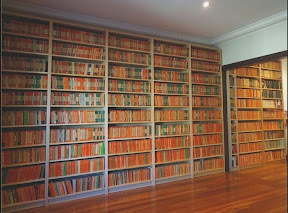 This is a list of the first thousand vintage Penguin paperback titles. I own copies of the titles listed in black and blue (those in blue link to blog posts), and I'm still searching for the titles in pink. I am slowly uploading photos of all the covers of these books to my flickr page. The covers of numbers 1 to 500 are here, and 501 to 1000 are here.